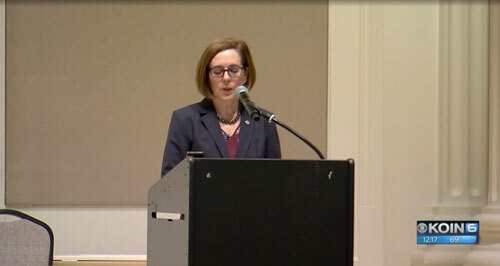 OREGON'S RECOVERY REVOLUTION STARTS NOW! We are a statewide coalition of people in recovery uniting to transform Oregon healthcare. 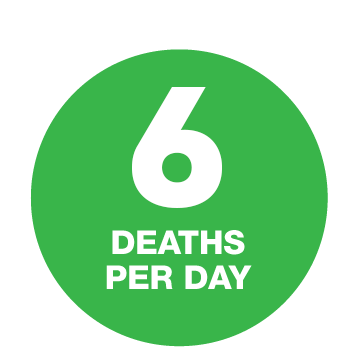 Together we will bring world-class prevention, treatment, and recovery support services to Oregonians suffering from the disease of addiction. 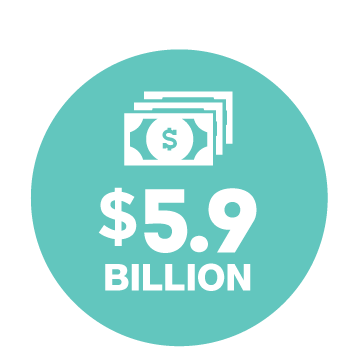 Over the next five years Oregon Recovers will build a broad, inclusive coalition with the resources to wage an aggressive campaign to make Oregon the “Recovery State.” We will do this by tackling our addiction epidemic head-on, with a comprehensive action agenda that will move Oregon from last to first for access to safe, effective and immediate addiction treatment and recovery support services. 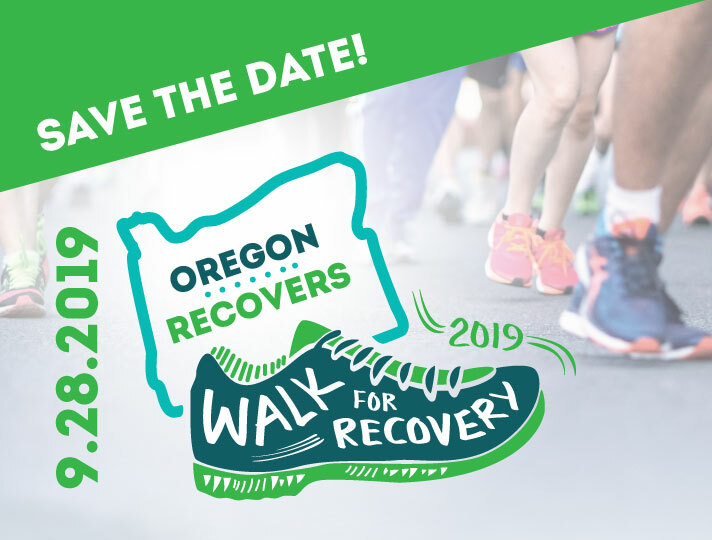 Mark your calendar for Oregon Recovers Walk for Recovery 2019! 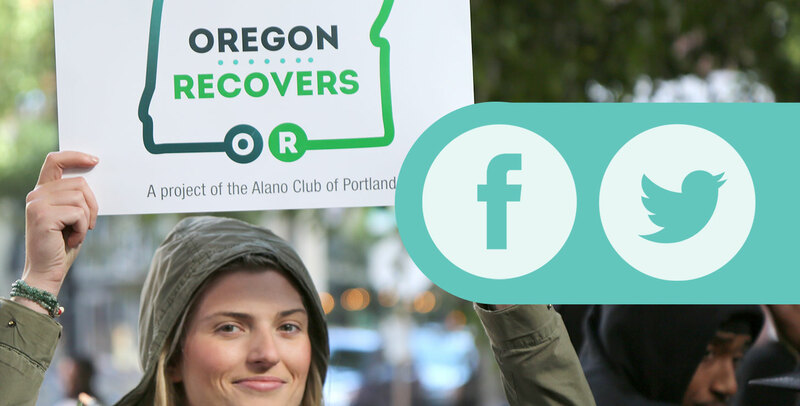 Follow us on Facebook and Twitter to stay updated on all the latest from Oregon Recovers! 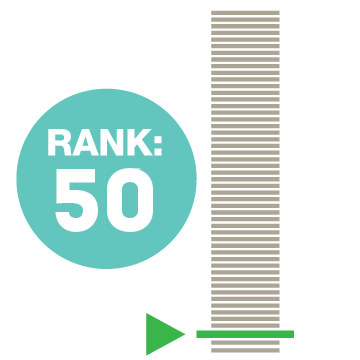 Oregon lacks a comprehensive plan for prevention, treatment and long-term recovery support. 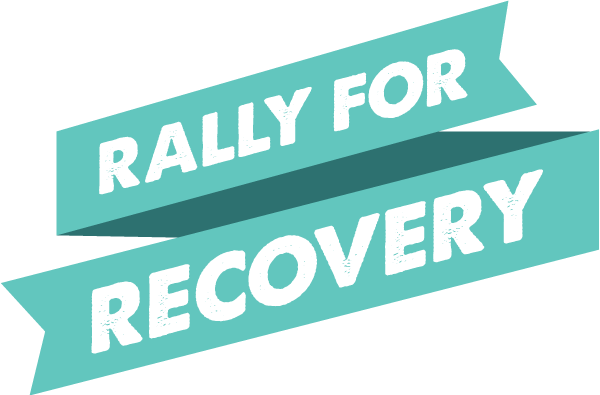 It’s time to raise our voices and demand Oregon do more to support recovery from addiction! Fighting to ensure that ALL Oregonians impacted by the disease of addiction have access to safe, effective and immediate treatment and recovery support.